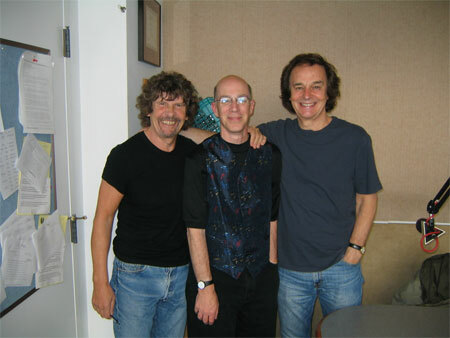 When DTM heard that Colin Blunstone and Rod Argent had re-united and recorded a new album, he immediately got a copy. When he heard they were touring, he knew an interview was a must. 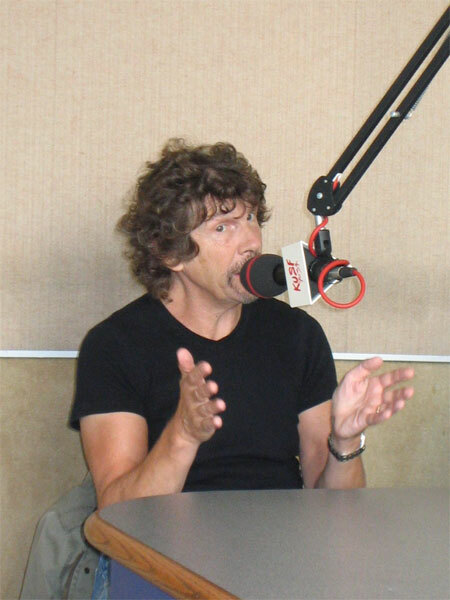 A few short weeks later, the Zombies appeared in Studio C for an hour long chat prior to their sold out appearance at the Great American Music Hall. But, the highlight of the conversation actually happened well after the interview itself. It seems that Rod remembered that he asked for the “wrong Thrills song” in their Guest D.J. Set and personally called Dennis on his cell phone to make the correction. Now that’s dedication! Colin: I would sing what I thought was the melody, Chris would sing a straight line and then Rod would have to fill in all the holes.